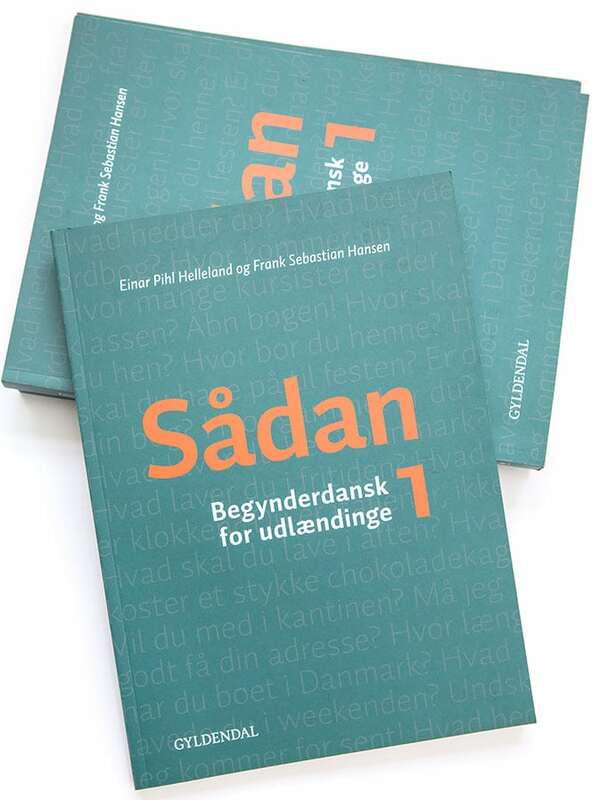 Are you looking for a crash course in Danish for foreign employees who wish to learn Danish very quickly? Then this is the course for you. Our crash courses typically run for three or four weeks and comprise between 60 and 80 lessons in total. Thus, these courses are particularly suited for those who are used to a very intensive teaching style and a steep learning curve. When teaching intensive crash courses, we continually adjust the course contents and level of difficulty to perfectly match the specific needs of our course participants and their level of proficiency. This way, we can ensure that they always fully benefit from our courses. In addition to providing your foreign employees with a relevant and contemporary Danish vocabulary, our intensive crash courses in Danish focus on improving the listening and reading comprehension skills of our course participants as well as their understanding of Danish grammar. Last but not least, all of our Danish courses focus heavily on Danish pronunciation, as picking up a proper Danish pronunciation is a prerequisite for communicating successfully in Danish. As a customer with Dynamisk Dansk, you can decide yourself how many lessons you want your intensive crash course to contain and how often classes are to be held. This way, it is entirely up to you how intensive your crash course will be. Our intensive crash courses can be held as individual courses as well as courses for smaller groups. For more information about our intensive crash courses, call us on (+45) 40 97 61 76 / (+45) 29 82 44 44 or send an e-mail to info@dynamiskdansk.dk.